No matter how you slice it, blueberries are commanding more and more of fresh fruit share-of-stomach (and share of fruit sales). And our Argentinian blueberry growers are going to make sure that trend continues. The crop is underway and the report is – the cooler nights have produced excellent quality and exceptionally sweet berries. 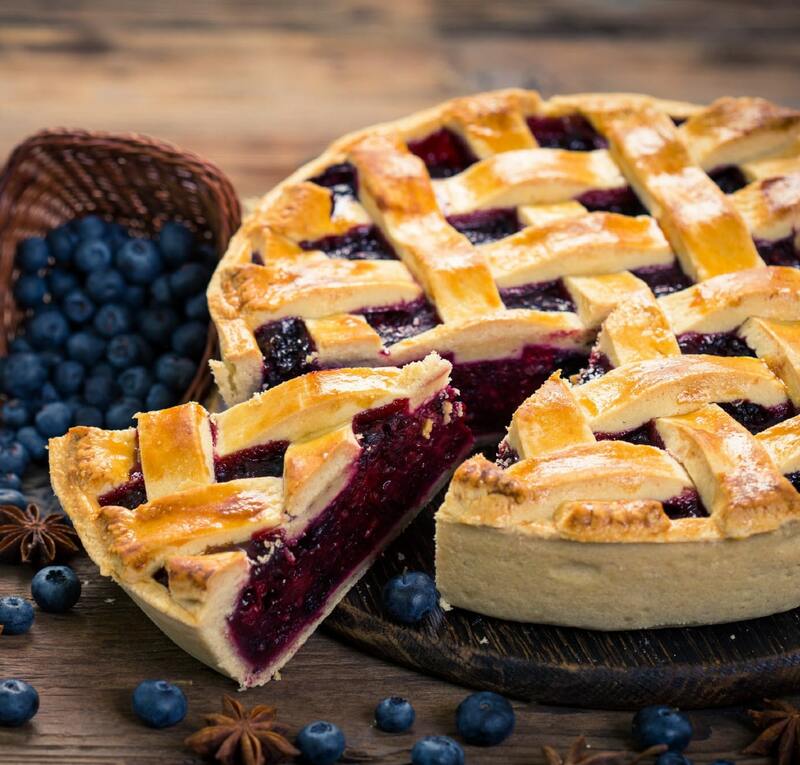 It’s going to be a Sensationally Fresh® blueberry season.